Our owner-managed company with registered offices in Kempen on the Lower Rhine was founded as early as 1922 as a trading firm for pipes and steel products. Its scope was later extended to include production. Today we have wide experience in the design, production and worldwide supply of parts and components for such diverse sectors as mechanical and plant engineering, the paper and textile industries, automotive engineering, fittings, packing machines, and trade and crafts – from single pieces through to series production. 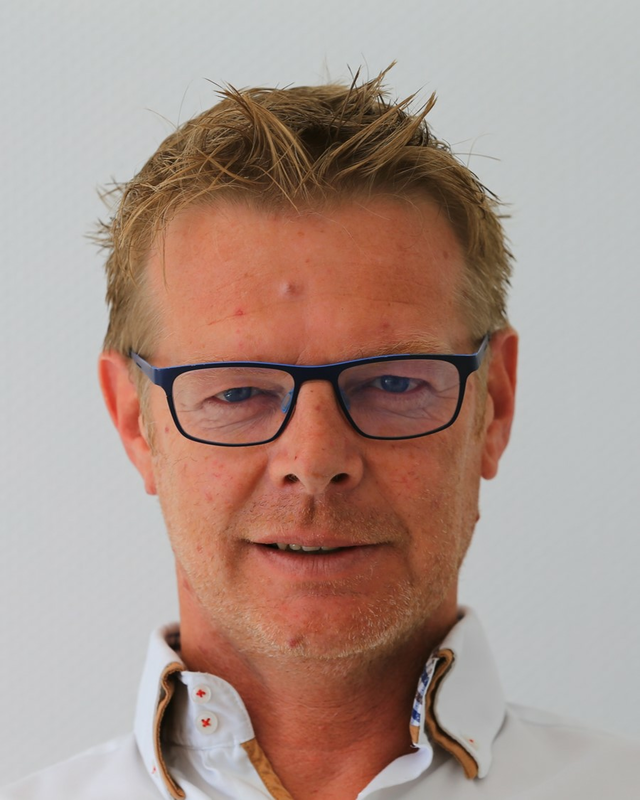 Trained and qualified as a mechanical engineer and industrial production specialist, Steffes brought valuable experience from various industrial and trading businesses to Kühler GmbH & Co. KG, which he took over as owner in 1995. He resolutely expanded the former pipes wholesaler to a broad-based mechanical engineering services provider trading in pipes and special steels, but also manufacturing specifically customised machine components. 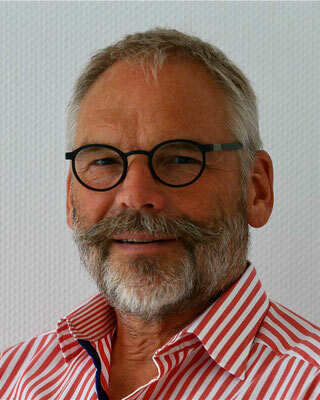 Wilhelm Steffes is a dedicated water sports enthusiast with a strong preference for diving. 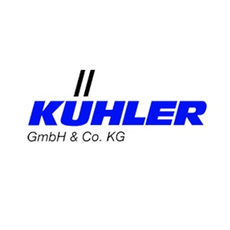 The trained construction mechanic and CAD designer has been working as a managing director for the company Kühler GmbH & Co. KG since 2016. Previously, in his more than 30 years of professional experience, Marcus Heller spent 16 years as a managing director in a sheet metal working company.